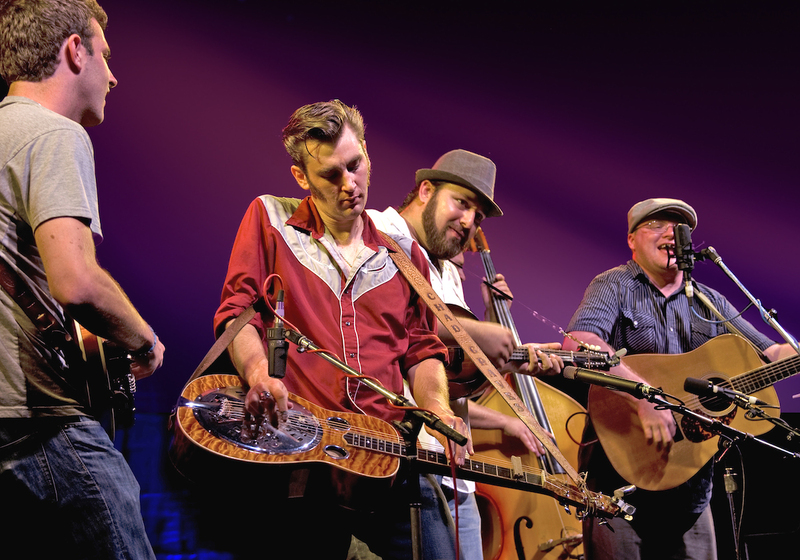 More than just a Bluegrass Festival – that was the goal of this year’s festival committee, to bring back the classic free bluegrass entertainment, but with a twist! Starting Thursday night, August 11, Bluegrass in the Park will kickoff with live mariachi music by Mariachi Los Alegres and food and drinks, sponsored by Cancun Mexican Restaurant. “Bluegrass & Folklife Festival has always been about the expression of music and heritage,” Laura Peck of the festival committee says, “We are excited to bring back Thursday night festivities while also giving the community a new way to celebrate.” Thursday night’s activities are scheduled from 6:00pm-11:00pm, all performances take place in Audubon Mill Park on Water Street. Check out the rest of the Festival Activities, such as street pole vaulting, disc golf tournament, kids activities, breakfast in the park, and more family-fun below! Listen to our Bluegrass in the Park Spotify Playlist! The Bluegrass in the Park Folklife Festival has been named a Top 20 Event in the Southeast by the Southeast Tourism Council and a Top 10 Event by the Kentucky Tourism Industry Association. The event has been featured in several local and regional publications, including Southern Living, Kentucky Monthly, Kentucky Living, Midwest Living and others.